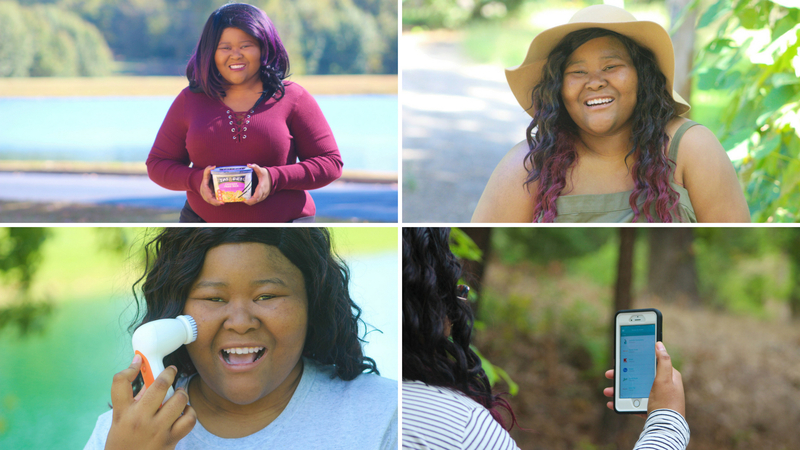 Amanda is the 26-year-old blogger behind The Happy Arkansan. She has been blogging with variations of this blog since her freshman year of college in 2011. 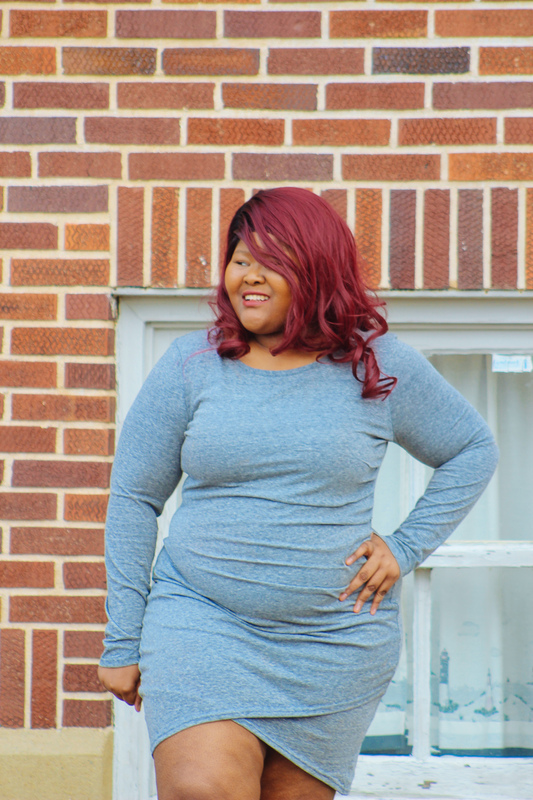 Since then she has grown her blog and has been able to connect to a number of amazing millennial women all across the country through her college, career, fashion, and lifestyle-related content. Amanda has a passion for helping other people through the experiences she has lived. She discusses things like college study techniques, beauty and fashion (specifically plus size fashion), sorority recruitment, career tips, and so much more. To Amanda, happiness is telling stories, sharing recommendations with, and just interacting with readers of her blog. Amanda has plans to grow this blog more each year. She excitedly works to film amazing photos with her dad, edit photos, and produce stellar long-form content for her readers. When you work with Amanda, you can rest assured that she will put time and energy into giving you a finished product you and your team can be proud of. Most of my readers fall between the ages of 18-34, with the largest chunk of my readers in the 18-24 category. Around 85% of my audience is female, with 15% being male. 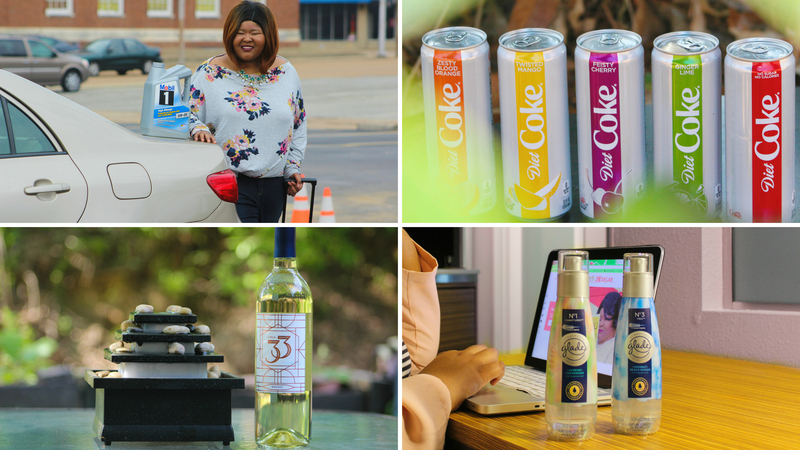 Sponsored posts come with a ton of deliverables including a dedicated blog on The Happy Arkansan, social media updates, and more. If you would like this option it starts at $175. I am always looking to join paid brand ambassador programs for brands! Brand ambassadorships must consist of 3+ long-form blog posts, and they have a higher starting point than regular posts because they require more deliverables and more creativity. One social media only sponsored post starts at $50. We can come up with the configuration that works best for your brand but I post social media sponsored posts across a variety of platforms including Instagram, Pinterest, Twitter, Facebook, and more. I would love to do a giveaway with your brand. If you want to provide the product I will do the giveaway for $50. If you don’t want to provide the product for my brand I will do the giveaway for $100. Want to contact me to work together? Contact me at amanda@thehappyarkansan.com for sponsored post and social media inquiries. Contact me at amanda@amandacross.co for freelance writing inquiries. Here are a few photos I have produced for other sponsored post clients. I work closely with my dad to create beautiful photos that showcase your products in the best light. We use a Canon T5 to produce the content and we edit photos using Lightroom.